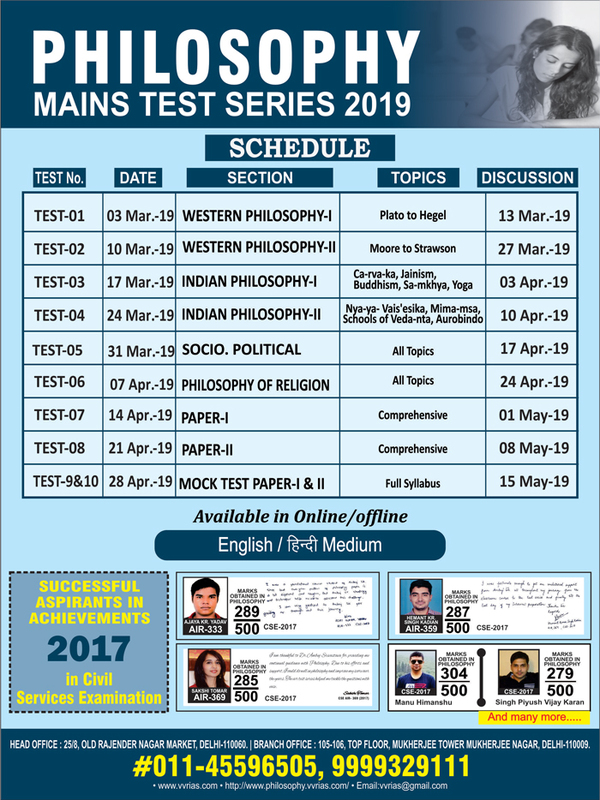 Read Test Series Schedule: Click Here! Note: Discussion, Model Answers & Doubt Clearance Session will be provided for after each Test. They can use the following given payment modes for admission.